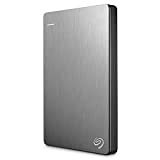 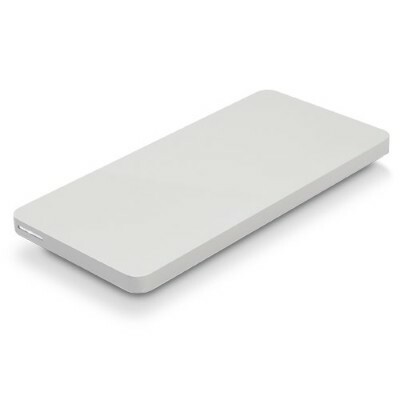 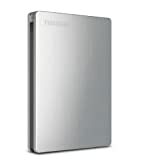 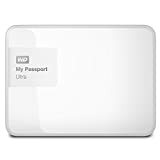 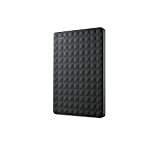 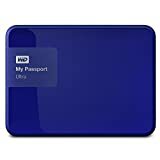 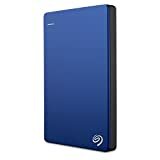 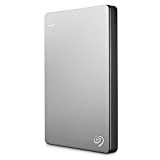 Western Digital - My Passport Ultra 1TB Portable Hard Drive (White/G Save and back up all your photos videos music and files with this sophisticated portable storage device. 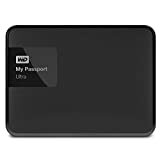 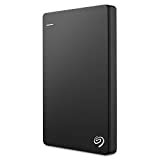 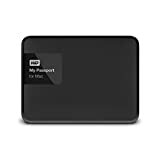 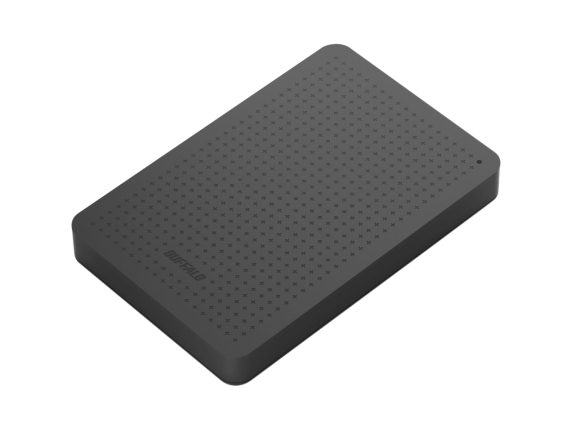 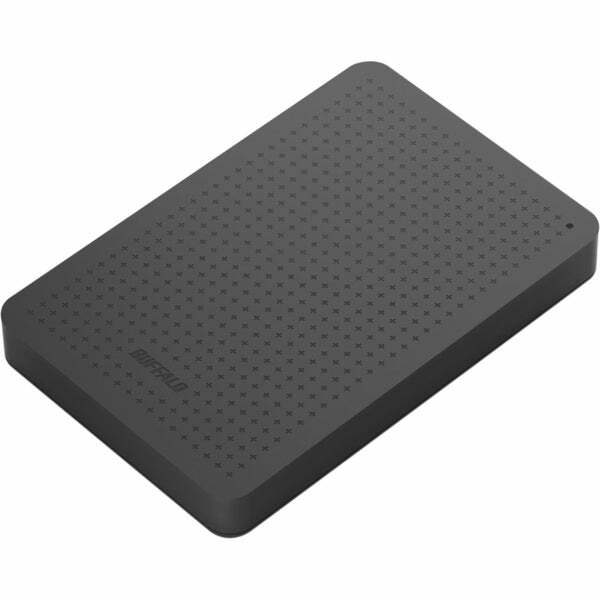 It includes WD Backup software and password protection to keep your data safe and secure.
. - BUFFALO MiniStation USB 3.0 1 TB Portable Hard Dri . 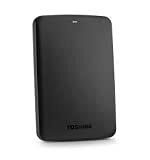 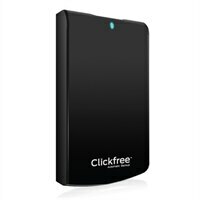 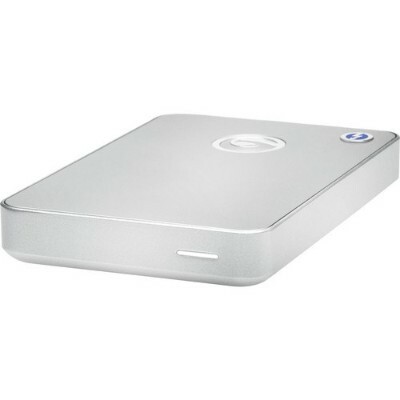 G-TECH - 0G03040 G-Drive Mobile 1TB Portable Thunderbolt an G-DRIVE mobile with Thunderbolt is stylish portable storage for quick back up of documents music digital video and photos on the go.